These vintage engagement rings are inspired from classic styles that have been around for hundreds of years. 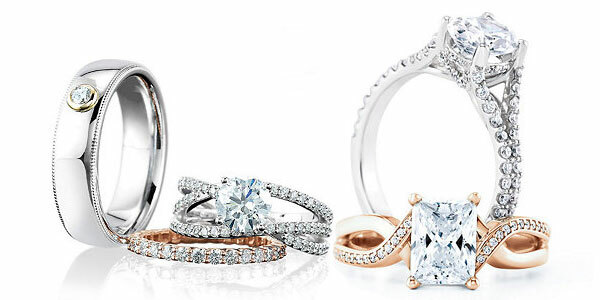 These Vintage Engagement Rings design by some of the top jewelry designers in the world. We have Vintage Engagement Rings preset with diamond or you can choose from one of our G.I.A. certified diamonds. Our G.I.A. diamonds are laser inscribed and are accompanied with the certifcation from G.I.A. If the Vintage Engagement Ring is your style stop in and allow one of our diamond specialists assist you in picking our the perfect setting and diamond for you to created your own personalized vintage look. Call us today at 713-784-1000 to begin the creation of your perfect Vintage Engagement ring. Please click here for information on financing your vintage engagement ring.